Feel like you’ve been in the dark with classroom and event scheduling? Has managing multiple calendars led to conflicts and time-consuming scheduling practices? 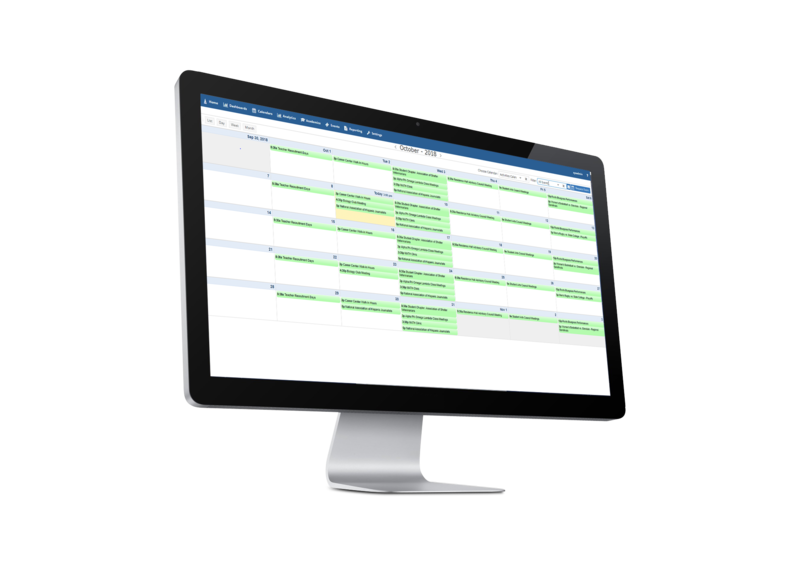 Bring them all together in one central calendar with the ability to manage both space and scheduling. 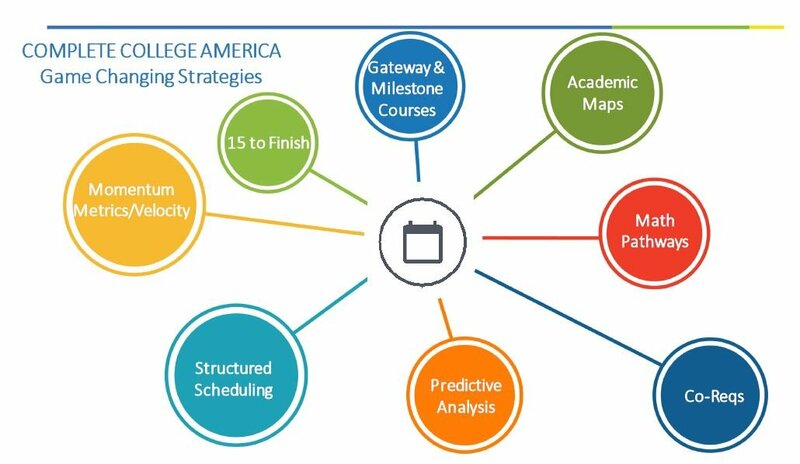 Your academic course schedule is key to a successful and integrated advising, planning, and completion ecosystem. An organized, timely, accurate schedule not only benefits your staff, but also activates your student advising and planning investments. Campus enrollment fluctuations and other challenges are easier to address with reports and clear insight into all available resources. Hear with others are saying about the impact Astra Schedule has made on their campus. "Our scheduling and rescheduling is much easier now. We have a view of our building resources that is centralized and comprehensive. Astra Schedule is a management tool that has paid huge dividends for us in time and energy cost savings." 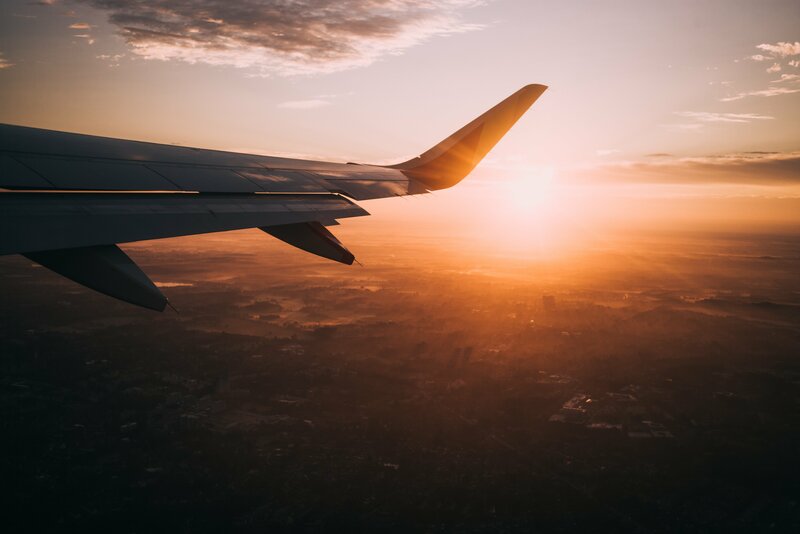 "The Astra scheduling tools have been invaluable in helping us handle immediate growth challenges, and we plan to take advantage of more features and benefits going forward." "At Valencia, we are just gearing up for implementation. 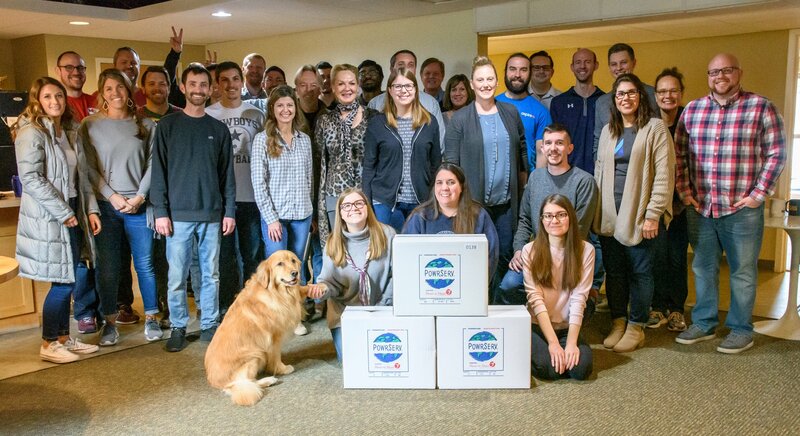 Currently, our scheduling process is a little bit of a mess, and we are very excited to get to the results of an optimized schedule at our multi-campus institution."